Spectre and Meltdown are like the ghosts that keep on haunting. No quick exorcision for these – at least not for Intel. Every computing major — Microsoft, Apple, Mozilla, Google, AMD and at least a dozen more companies – has released separate patches for their products. Intel is facing multiple lawsuits over the issues. After earlier reports of boot loops and sudden reboots on some of the older processors, Intel has now come out to announce that some of the newer chipsets including Ivy Bridge, Sandy Bridge, Skylake, and even the latest Kaby Lake and Coffee Lake processors are more susceptible to random reboots. This was reported to Intel by a lot of users. The company has now claimed that it is working with OEMs and firmware vendors to identify the “root cause” and we can expect a resolution as early as next week. As cautioned by Microsoft earlier, the patches can impact data centers significantly. Intel’s benchmarks show that server systems with a heavy load can slow down by as much as 25 percent. On the other hand, servers handling stockbroking and basic online activities suffered only 4 percent decline. Many users who had installed earlier patches to mitigate the effect have been aching over bootloops and random reboots. 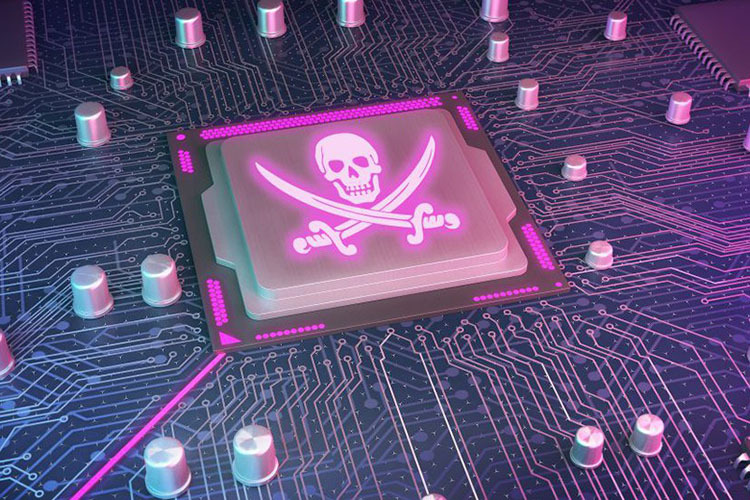 Microsoft, which shared the impact of Meltdown and Spectre fixes on CPUs, discovered later that the Windows patch was causing bootloops on PCs with older AMD chipsets including Athlon, Opteron, and Turion X2 CPUs. This was followed by reports of arbitrary reboots on their machines using Intel CPUs with Haswell and Broadwell architecture. In case you’ve not bothered to know, Spectre and Meltdown are kernel-level CPU vulnerabilities which affect nearly every computing machine manufactured in the past 20 years. All companies are grinding their heels to fix the issue and have already pushed firmware updates, including that for iOS, macOS, Android, Windows, and Linux. Although, now that we see the updates backfiring, it will be best to dodge the update for now and hope that a fix is released before a wicked mind exploits the flaw.